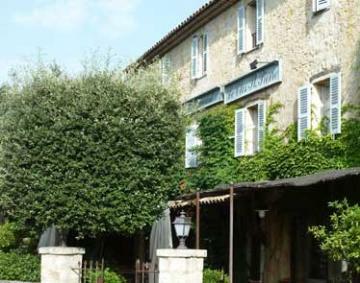 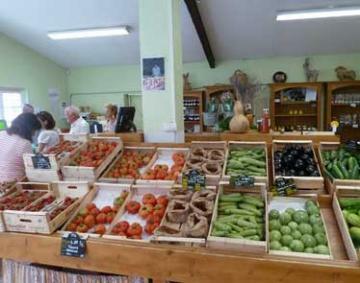 Le Rouret is a charming little village with all you need for day to day living. 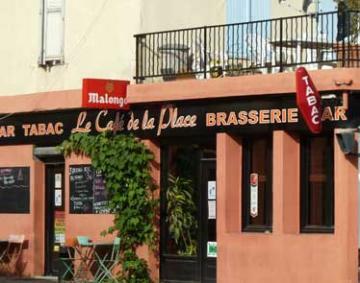 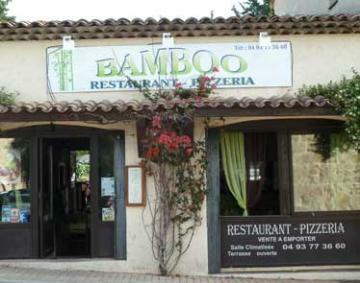 It has a charming provencal square and a couple of good restaurants. 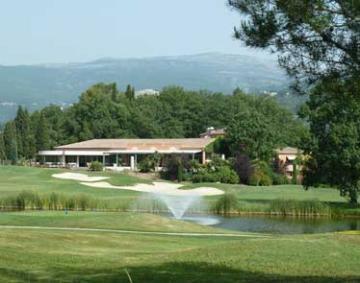 The surrounding hills and countryside are lovely and the nearby golf course is very good, it also has an excellent restaurant.